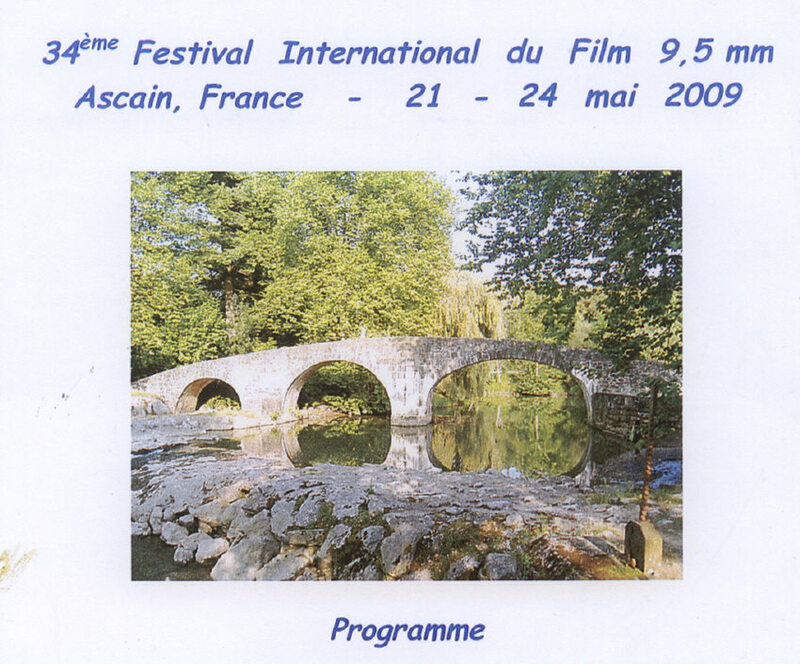 The 34th 9.5 International Festival was held from Thursday 21st May to Sunday 24th May 2009, at the Hotel Basque in Ascain (Pyrénées-Atlantiques), France - close to Saint-Jean-de-Luz. 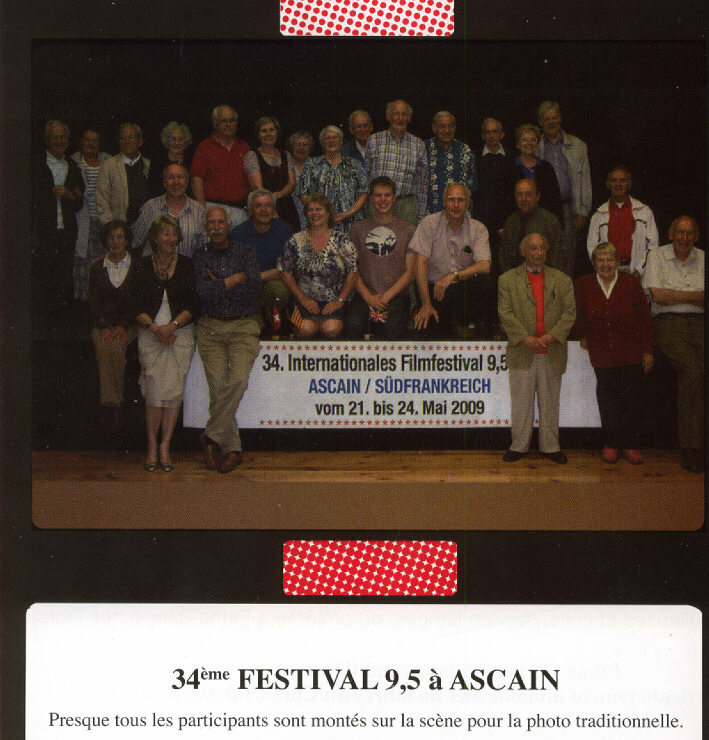 The Cine Club 9.5 of France were the hosts to this year's 9.5 International event, held in the village of Ascain, which is situated about seven miles from St Jean de Luz, a small seaside resort in the Basque region of France. A total number of twenty eight attended , down on previous years. but made up for by the enthusiasm. Four were from the UK, with eleven from the Nederlands, two from Spain and the balance from France. Normally dinner and aperitifs were taken at the Hotel Basque in the restaurant Saint Jacques. On Saturday there was a guided tour of Saint-Jean-de-Luz by the little tourist train, then free time followed by a sea cruise. In the evening there were cocktails, the final dinner and the presentation of the prizes. Finally on the Sunday morning was an excellent outing to La Rhune (905 metres high) by the cog railway followed by a last lunch at the Saint Jacques. The weekend concluded with a visit to Biarritz and free time. 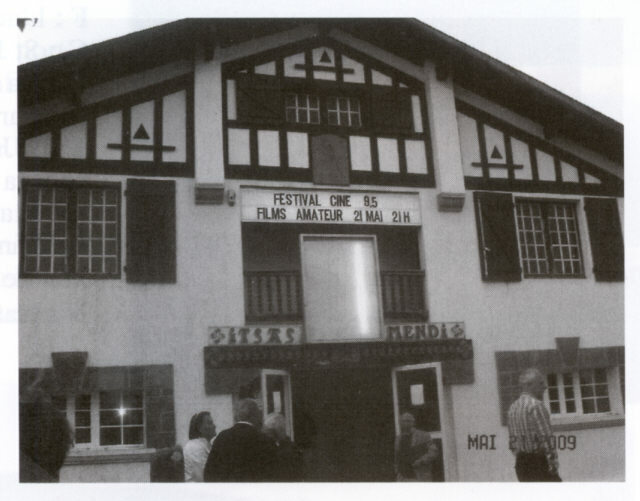 The 9.5mm film competition was held in the cinema Itsas Mendi at Urrugne. The projectors used were Elf / Eiki zenons 16mm conversions. Showings were split over two evenings with the 18 frames/second films shown on the first night, leaving those shot at 24 frames/second to the second night. The winners were announced at the dinner on the Saturday night. 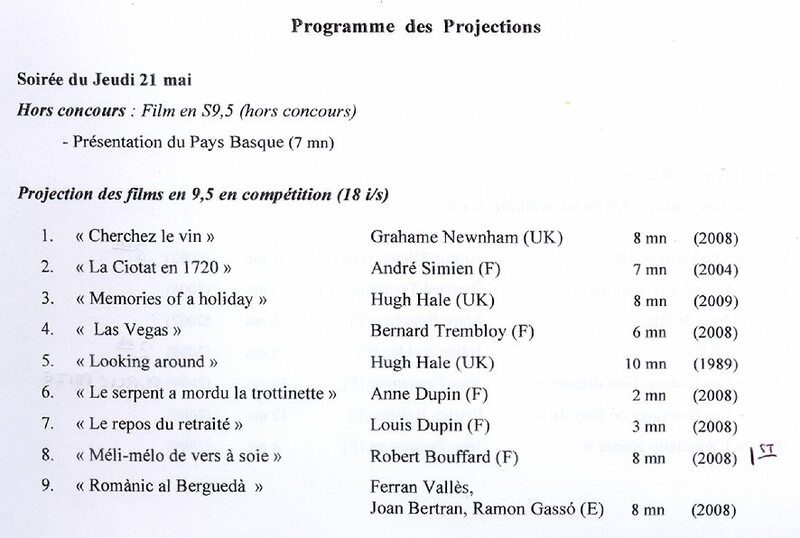 As one can see from the sribbled notes on the lists above, Robert Bouffard was given the first prize for his film "Méli-Mélo De Vers À Soie" with Julien Roblès coming second with his film "SK8". Third prize went to UK Group 9.5 member Angus Tilston for his film "The Spirit of 1860". 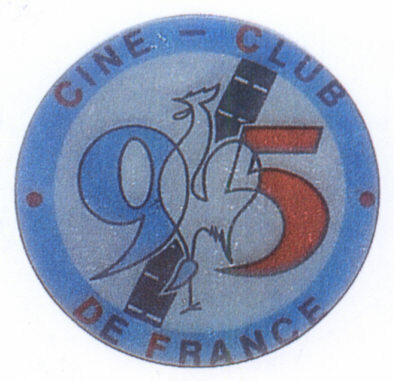 As usual there was also an audience award which was won by Jean Penavayre with his film "Des Toutous Bien Dressés". 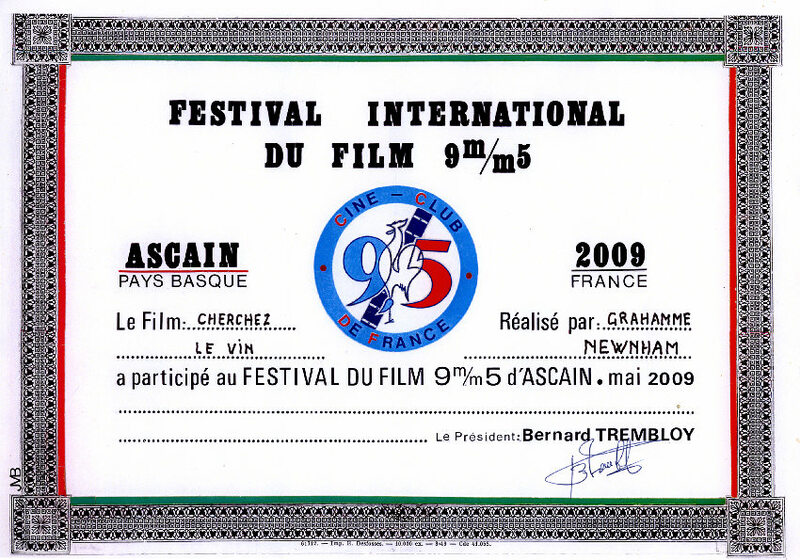 Needless to say my film "Cherchez Le Vin" ("Look For the Wine") made in the summer of 2008, didn't get placed, but got a certifiacte which I can display here! 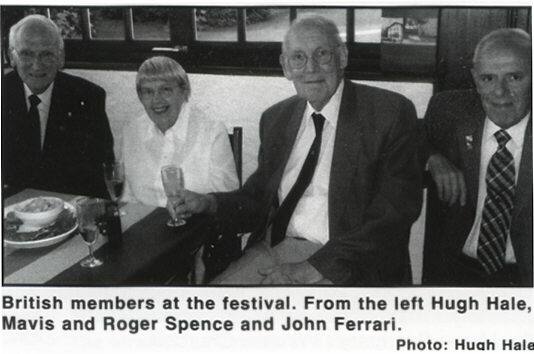 We can now look forward to next year's International in Holland, which will be held around September 11th 2010, whilst in 2011 it will be the Uk's turn which is hoped to be held just before (or incorporating the group 9.5 Harpenden Get-Together).